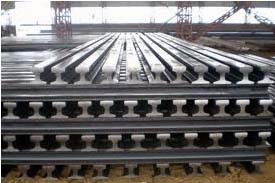 A specialty rail, mainly used for overhead crane runways and gantry cranes. 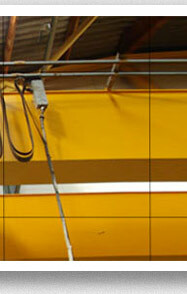 Whether for overhead gantry and floor mounted-cranes, we understand that consistency of product is critical. 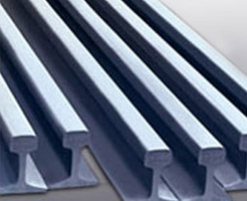 We have dedicated rail manufacturing facilities where rails are manufactured with straightness and surface quality. This guarantees that you get the right product that you need, every time. 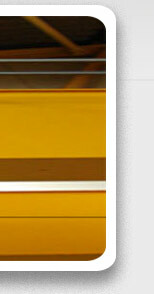 We are manufacturers of rail clamps ranging from 30lbs to 120 CR. 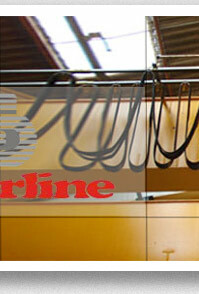 We are one of the best and largest manufacturer of rail clamps in india. The front rod is knurled for better gripping to the rail. CR 120 clamps are forged to provide greater strength. The hole center position is maintained taking into consideration the required clamping force. Angular cut at the front of plate to match the profile of rail. Single bolt fabricated form sheet metal and anti skid front rod resting on rail. FORGED DOUBLE BOLTED CLAMPS FOR HEAVY RAILS. 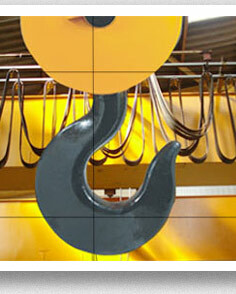 Can also be supplied with various relechon of bolts 4.6 Grade to 10.9 CR for higher torque Installation. Installation and Suggested welding Instructions. The Bottom block is welded on the gantry beam paroled to the axis of the Rail. The gap of approximately 2mm is maintained between rail and bottom block, to ensure positive gap to allow movement of rail during expansion. Excess weld along the Rail should be ground off. 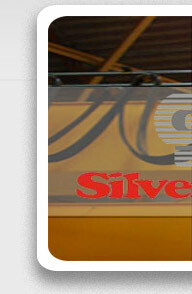 Use of supeci to 70185 Advani Drticon or equivalent welding Rods of 32 Dia. To be used at 110 to 125 amp current using. Rech fed of 400 / 600 amp capacity welding current.